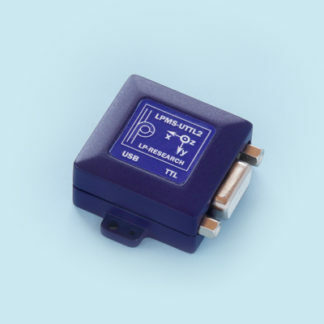 The LP-RESEARCH Motion Sensor with USB and RS232 connectivity version 2 (LPMS-URS2) is a miniature inertial measurement unit (IMU) / attitude and heading reference system (AHRS). The unit is very versatile, performing accurate, high speed orientation measurements. 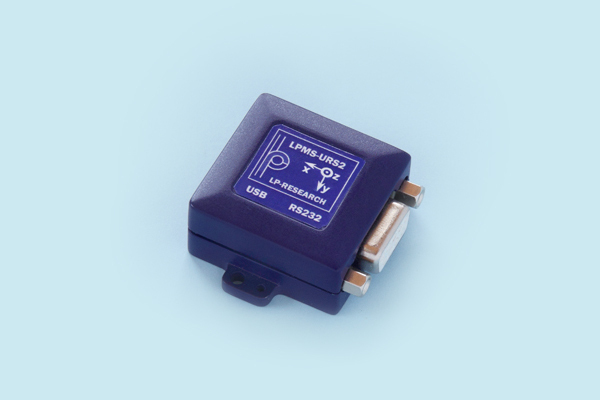 By the use of three separate MEMS sensors (3-axis gyroscope, 3-axis accelerometer and 3-axis magnetometer) low-drift, real-time orientation data around all three axes is achieved. 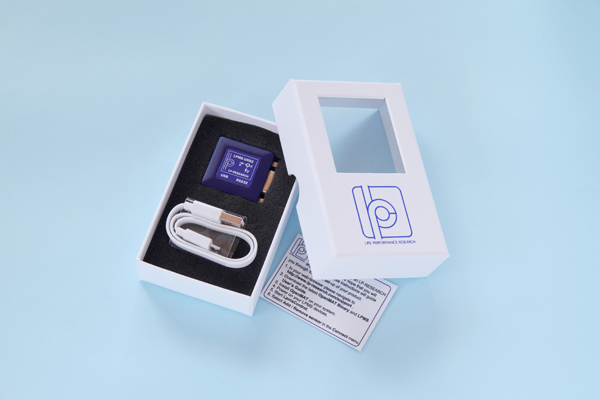 Additionally, temperature and barometric pressure sensors allow accurate measurements of the sensor’s altitude. LPMS-URS2 communicates with host systems either via a USB or RS232 connection for measurement data transfer rates of up to 400Hz. 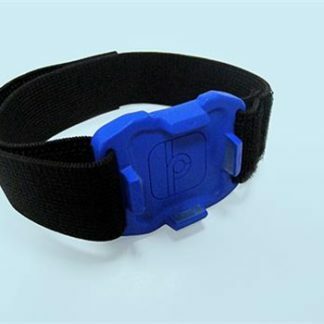 The sensor fits both machine and human motion measurements for size and cost sensitive applications. 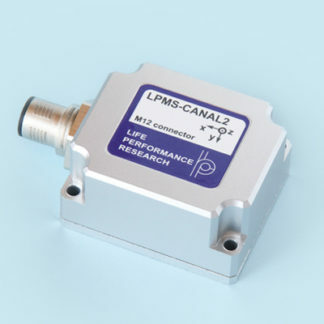 See the LPMS-URS2 product page at LP-RESEARCH here.